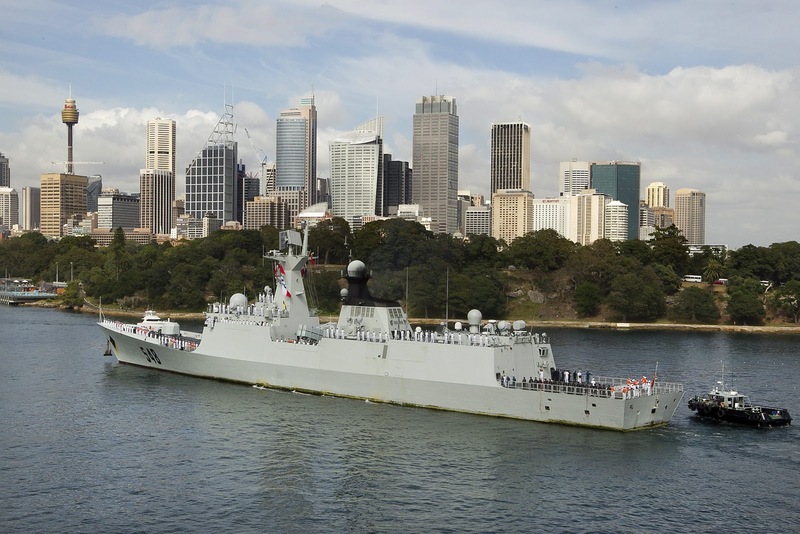 Three Chinese navy ships returning home from counter-piracy operations in the Gulf of Aden have arrived in Sydney as part of a four day port visit, local media reported on Tuesday. 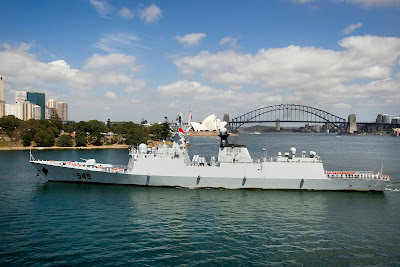 The ships, Yi Yang, Chang Zhou and Qian Dao Hu, began arriving in Sydney at 8:30 a.m. (local time) on Tuesday, according to the Australian Associated Press (AAP) reports. Australian Defense Minister Stephen Smith said in a statement that the Chinese and Australian navies will share the lessons learned on counter-piracy operations during the visit. 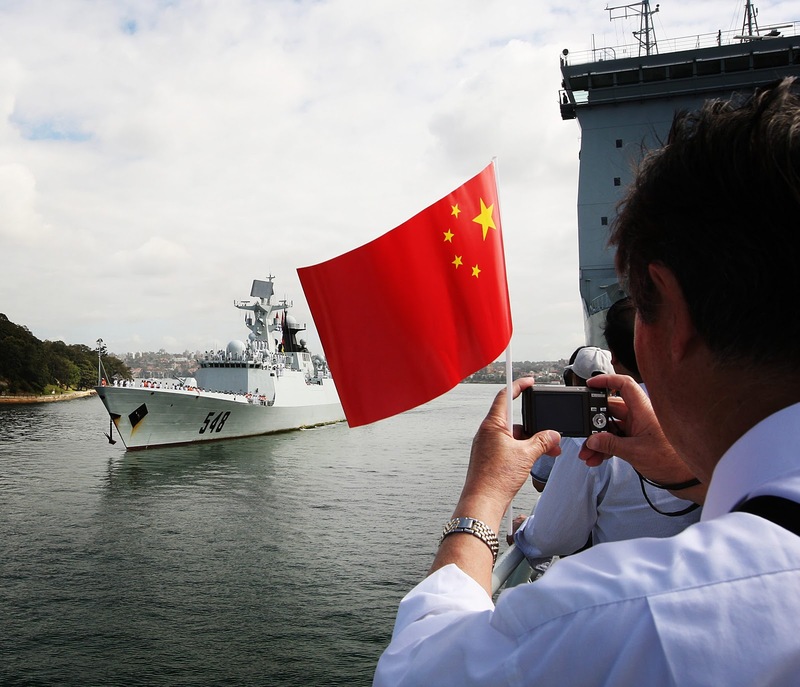 "China has a central role to play in contributing to regional security and Australia welcomes China's continued efforts in working with other countries to combat piracy," Smith said. 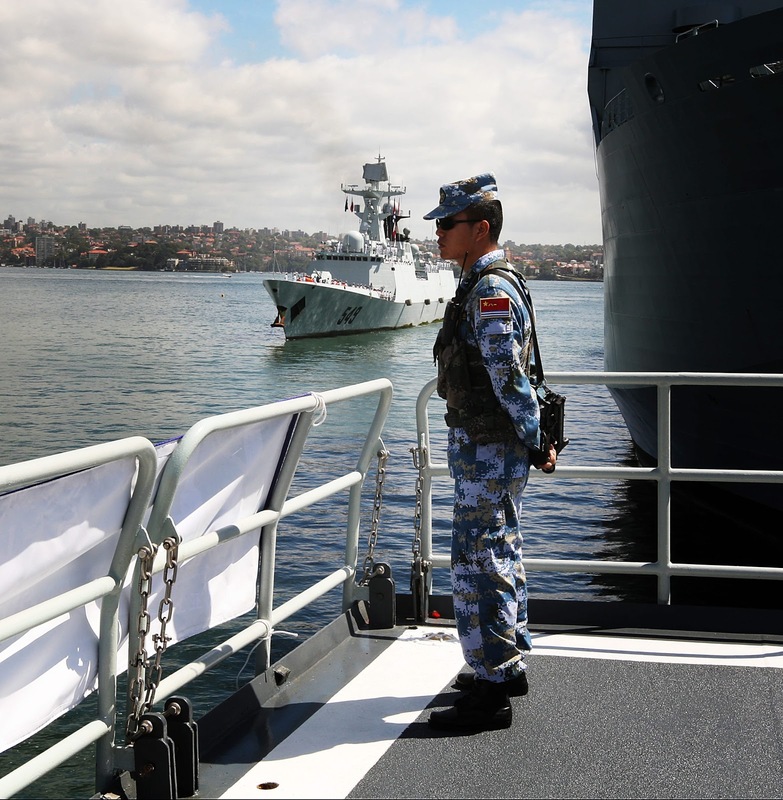 "International dialogue is necessary to ensure a coordinated and effective international response to the threat that piracy poses to regional security." He said the ship visit is one of a number of defense engagement activities conducted in 2012 to celebrate the 40th anniversary of the establishment of diplomatic relations between Australia and China. 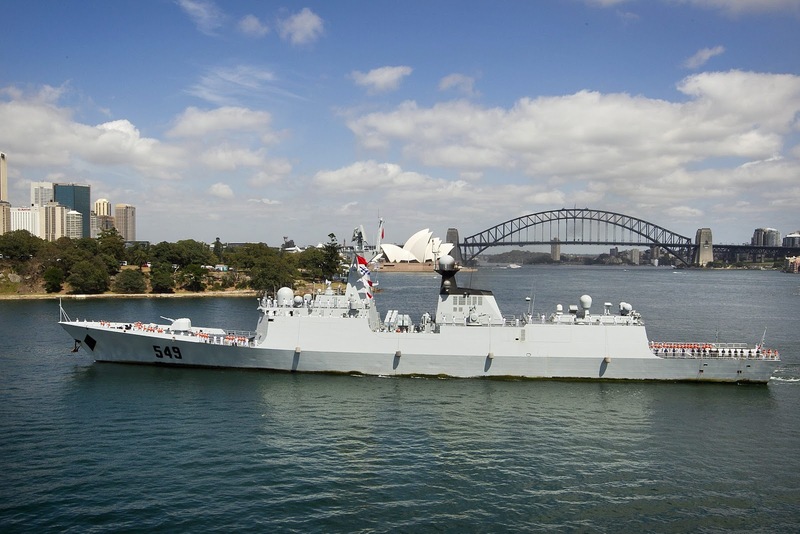 The Australian navy participated in two other exercises with China in 2012. 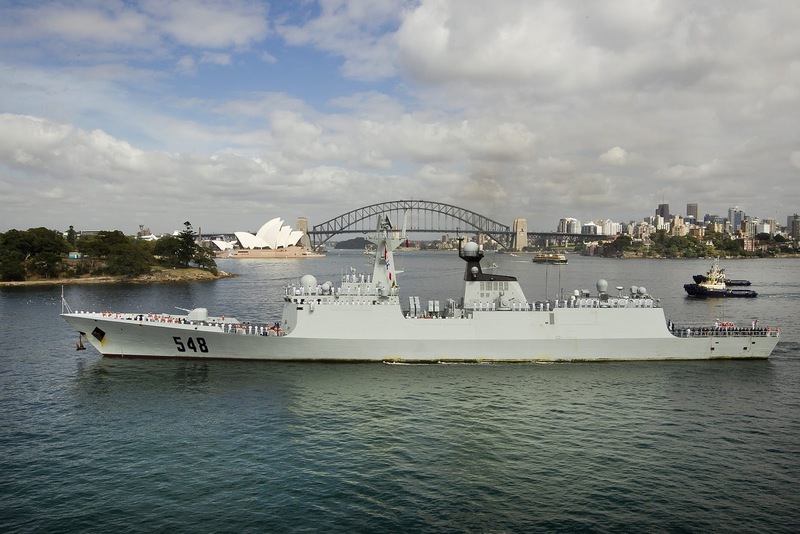 In May HMAS Ballarat visited Shanghai and conducted a passage exercise with the Chinese Navy frigate Anqing at the mouth of the Yangtze River. In October Australian, New Zealand and Chinese navies conducted training for humanitarian assistance and disaster relief. 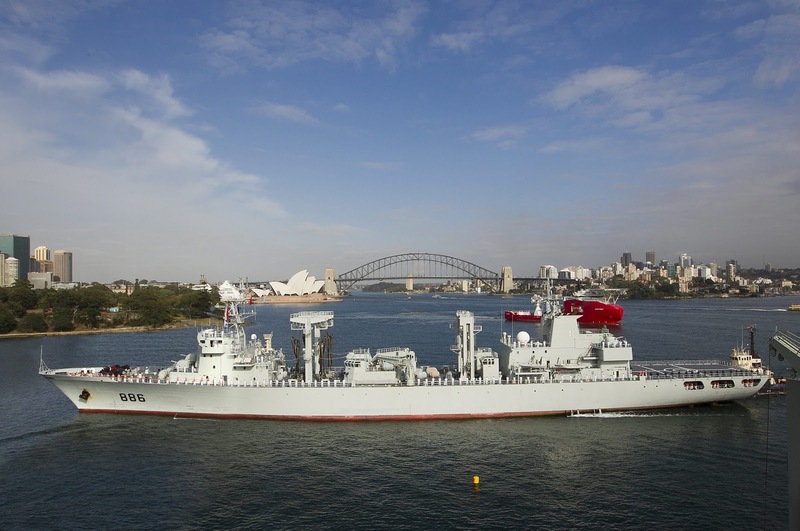 "Australia is committed to developing strong and positive defense relations with China through dialogue and practical activities," Smith said.